Because of the high demand for American All-Natural Superfood and the major media exposure we’ve gotten recently, this will be the only time you ever see it. I want to give you the opportunity to get your hands on more American All-Natural Superfood for just $49.00 a canister. Yes, you’re going to save $10 per canister per month. That’s $120 per year! Someone just like you orders American All-Natural Superfood, takes it every day and notices the effects quickly. And they want their family members to experience these amazing effects also. 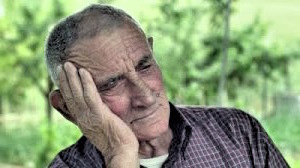 You start sharing your Superfood with everyone, losing weight, get your youthful energy back, start feeling young again, and then one day, you run out of American All-Natural Superfood. I’m going to give you a special, one-time chance to double-up on your monthly American All-Natural Superfood while it’s still available at its lowest price. By ordering 1 extra canister of American All-Natural Superfood each month, you can actually help us to save money right now. Yes, if you were to order an additional canisters at full price, you’d be looking at an extra $59.00 at the retail price. 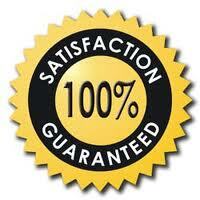 But when you take advantage of our special offer right now, we’ll cut your cost to just $49 per canister! 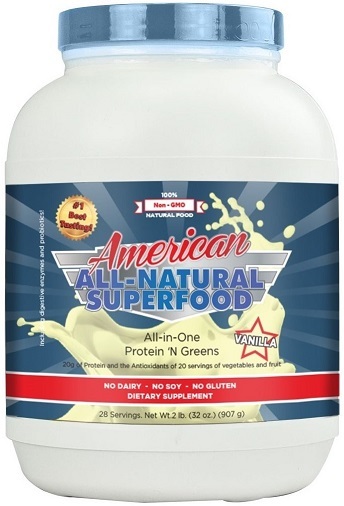 Double-up on American All-Natural Superfood by adding an additional canister to your order you just placed today for just $49 and we’ll even cover the extra shipping costs. Yes, that’s just $49 per canister, a savings of over $10.00 per canister!